Values and Money - Are Yours Money-Makers or Money-Losers? “Values are the principles that guide you through every day, every task, and every encounter with another human being; even if you are unaware of what those values are.” By Richard Bolles in What Color is Your Parachute? In another lifetime, when I worked as a career counselor, Bolles work influenced me in many ways. His wisdom far surpasses the career field and invades every aspect of life. 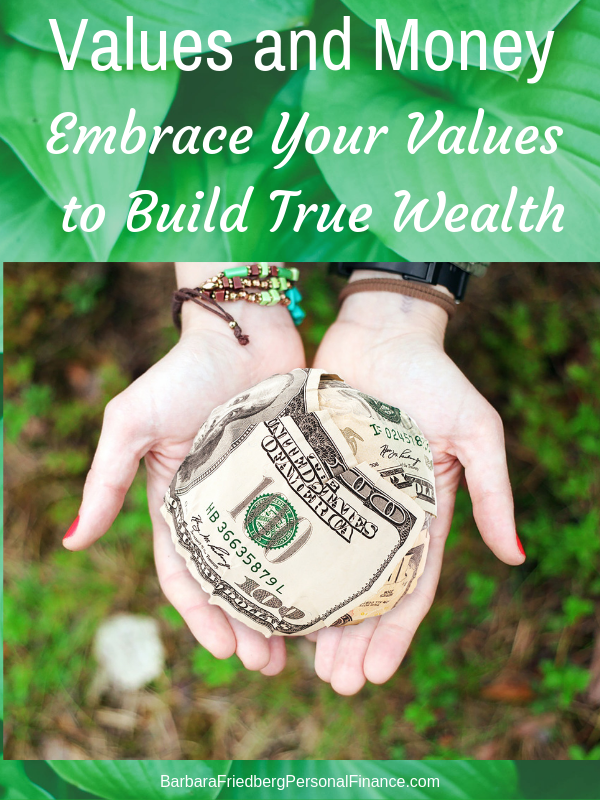 Values and money are inextricably intertwined and can help you live a richer and happier life. I wrote this article initially in 2010 and believe the topic deserves an overhaul. As I enter the last trimester of my life, I reflect on how all of the years of saving, investing and deliberate spending have brought me to surpass my retirement number. If you consciously understand how values and money impact your life, you’ll be happier and wealthier. Values and Money: Investment or Consumption? What are your values? This philosopher explains what values truly mean. How are values and money related? How you live and spend, explains your values. If you claim to value the poor and underserved yet don’t give to charity, then you don’t actually value philanthropy. If you drive a 10-year-old car and send your kids to a premier academic academy, then you value education. Learn: What is Halal Investing? If you eschew elaborate vacations and go camping, you value nature. If you have a side-hustle and invest that extra money, then you value your financial future. Consuming is a fancy way of saying spending. While investing is using your money to make more for the future. The more you consume, the less money you have available to invest and the poorer you’ll be in the future. To be truly content, you need to live in congruence with your values and money. Spend on what matters most to you. This is also the way to become wealthy, if that’s important to you. 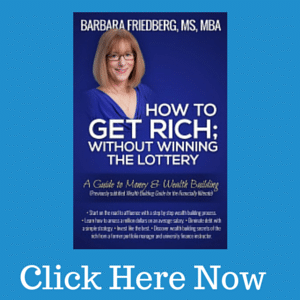 There are stories of average people, earning typical salaries that become extremely wealthy. But, how do they do it? The answer is by valuing wealth-building for tomorrow over consumption today. We live in a condominium in Northern California next door to an apartment complex. We own our home. The apartment dwellers, rent. I’m fascinated by the expensive cars that reside in the renters parking lot. Clearly, those luxury car owners value driving an expensive car over saving for a down payment for their own home. On the other hand, we own moderately priced cars because we prefer to use our money to invest for the future. Initially, we sacrificed and saved to buy a home. To figure out how to align your values and your money, spend a few minutes thinking about your hopes and dreams. Or, look at your spending for the last month or so. Looking at your spending is honest. Your actions will show what you truly value. There’s no right or wrong answer about what to value. The only answer is to decide what’s important to you. If you’re content with where you spent your money last month, then it’s likely that your money and values are in accord. If you’re unhappy that you didn’t save or invest last money and believe you spent money on consumption, that didn’t give you pleasure, then your values and money aren’t aligned. Marie Kondo, author of the “The Life-Changing Magic of Tidying Up,” believes that by including only items that bring you joy in your home, you will lead a more fulfilling life. Kondo has spearheaded an organizing and minimalist trend. Her values can be expanded to encompass other areas of life than your home. If a purchase doesn’t bring you joy, eliminate it. Use this concept to consider the actual value of your consumption and your purchases. Investing ten dollars a day for forty years will grow to roughly $800,000 (assuming a 7% return). Consider whether you can free up a few dollars a day to invest for tomorrow. What would you give up? Evaluate whether there are purchases or activities in your life that cost money and don’t bring you joy. Or, are there ways you could earn more, and invest that money for tomorrow? A want for me might be a need for you. Your values are personal. There’s no right or wrong answer. One of the most popular articles on this website is “How Trading in a Car Every Year Makes Good Financial Sense.” Matt talks about how he wants a new car every year, and what he’s willing to give up to make that happen. The idea is to figure out your own personal wants vs. needs and then live accordingly. Grab a pad and jot down the most important expenses in a month, the necessities. Then write down the things that you want. Examine both lists and decide, if your values and money are reflected in the lists. Your goal is to spend money on your needs and items that you value. If your needs and items you value cost more than your income, then you need to decide whether to earn more or want less. Your only irreplaceable resource is time. You cannot earn more time. You can earn more money. The greater the return on your time, the wealthier you are. If you can earn more money per hour, you have the opportunity to build greater wealth. Return on your time – How much value, either monetary or personal wealth do you gain from the time spent on an activity. For instance, a memorable family vacation can create immeasurable returns on your time. 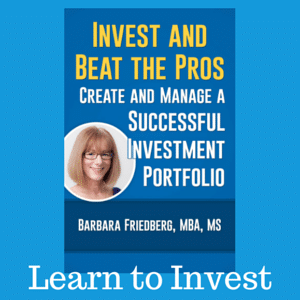 Return on your investment – How much money can you earn from a single dollar invested. A 7% annual return on your investment gives you $70 dollars on a $1000 investment. A 2% annual return on your investment gives you $20 on a $1000 investment. 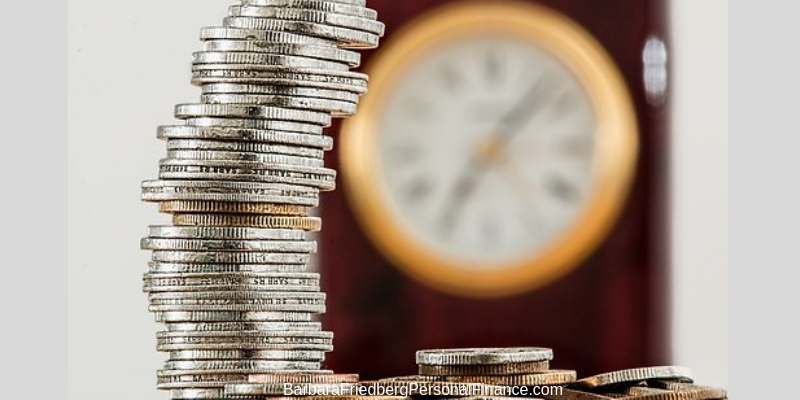 Incorporating these concepts into your life can build both financial and personal wealth. Look around your house and ask yourself, are you getting a return on your investments? Is the time spent playing video games returning enough relative enjoyment? What about the money spent on your last car? What about the $25 toy for your kid? Would a big box have been just as much fun for junior? Is the pleasure spent driving the vehicle equal to or greater than the amount of effort required to pay for the purchase? I love my 1998 Isuzu trooper and enjoy driving it to this day! Now is the time to take action, to maximize your values and money and time. Invest in tomorrow with a retirement account. 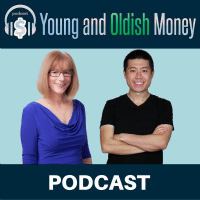 Invest in your workplace 401(k) or open a Roth IRA. Make a plan to free up more cash for investing. Create a side hustle for extra income. Get together with the family and decide what you really value. Then spend on what’s really important and cut out the rest. Get started investing today to build wealth for tomorrow! There are a variety of ways of defining value investing, but they all boil down to the fairly simple concept of buying quality stocks that are undervalued. It’s about buying cheap, and about being aware (and even suspicious!) of the idea that if something is expensive, then it must be good. Investing in a stock is an exercise in accepting uncertainty. You can analyze the likely future and hope that the company will do better and the stock will rise.